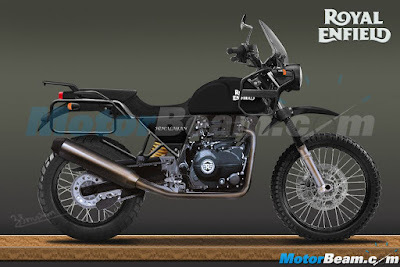 Ahead of the launch on February 2, 2016, the figure of the Royal Enfield Himalayan started to revealed. 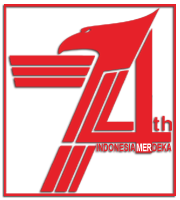 Before sheath officially opened, there are 8 video uploaded by Royal Enfield on YouTube. Royal Enfield Himalayan motorcycle is designed as a true adventure complete with off-road gear attached. 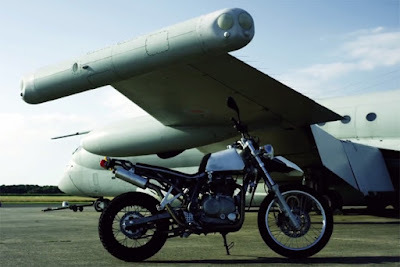 In addition, this motorcycle model is considered more luxurious than its competitors in India, such as the Hero Impulse. The company prepeared two prototype versions developed by Harris Team with the target of reducing the weight. 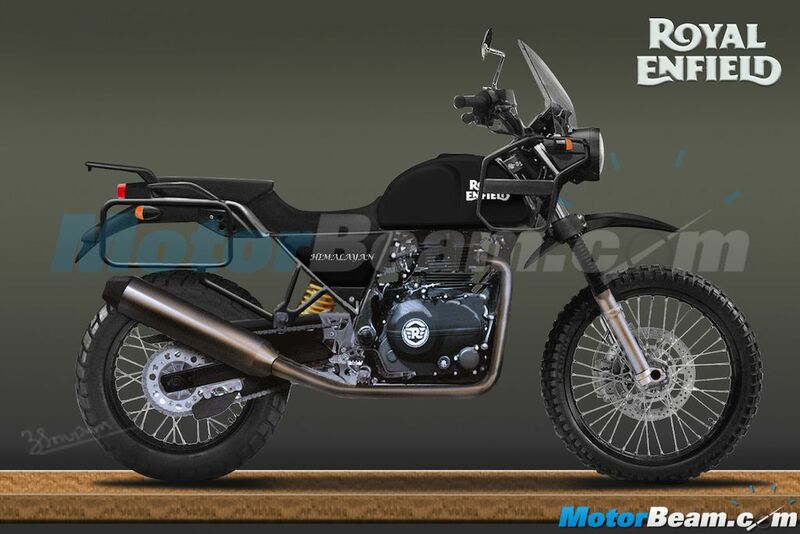 The Himalayan model will use a single cylinder LS 400 engine is capable of producing the power up to 25 hp and combined with a 5-speed transmission. Its fuel tank capacity is able to filled up to 15 liters. Rear wheel using a size 21-inches and 19-inches front. In the video looks CS Santos, the only Indian offroader who had completed the gruelling Dakar rally.